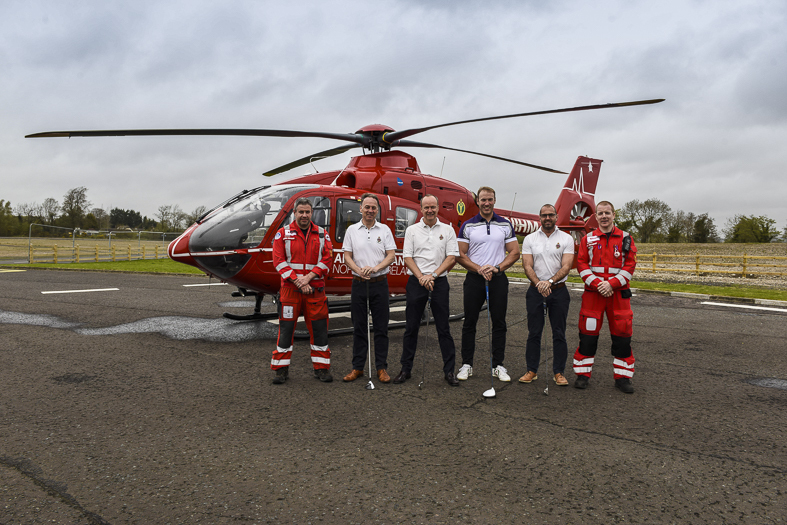 A golfing four-ball made up of two former rugby internationals and two local businessmen is teeing up for an epic 225-mile golf challenge to raise funds for the Air Ambulance NI and Children in Crossfire. “Playing 18 holes can be challenging on the best of days, so 72 holes, plus the logistics and time constraints of doing it all in one day, is both exciting and daunting. “We’ve had great support from the four clubs who have come together to make this happen, and hopefully the public will get behind us to support the Air Ambulance NI Charity and Children in Crossfire.